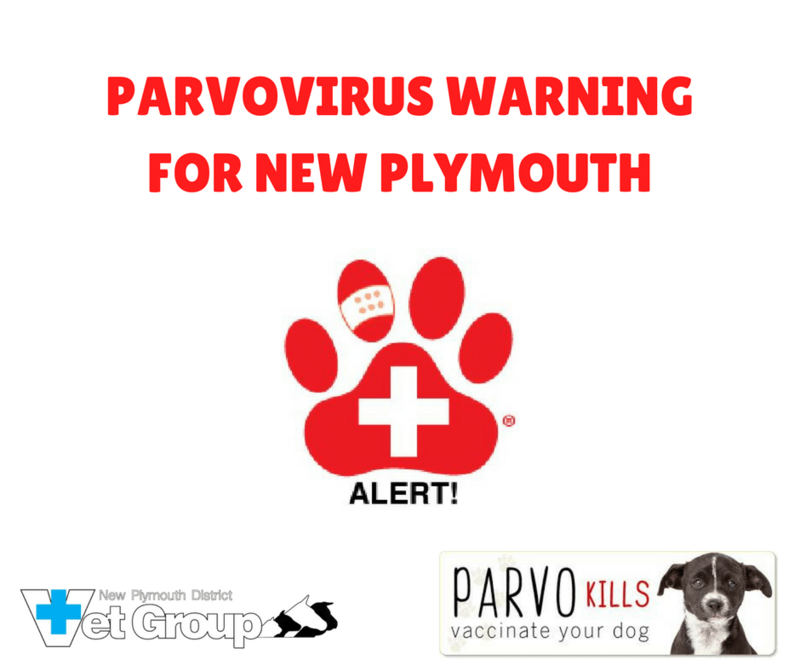 We have treated 12 confirmed Parvovirus cases in the last two week’s from areas across New Plymouth, and we are seeing clinical cases on a DAILY basis. Vaccinating your dog is the best way to help prevent canine parvovirus infection. Canine parvovirus is a severe viral infection which causes depression and a sudden onset of profuse smelly bloody diarrhoea, vomiting and fever. This can lead to severe dehydration and death. There is no specific treatment for parvovirus per se; we can only provide supportive care for the clinical signs – fluid therapy to help correct dehydration and electrolyte imbalances, anti-nausea medication and antibiotic coverage are some examples. This supportive care can be very intensive and expensive with no guarantee of success. •Vaccinating your dog is the best way to help prevent canine parvovirus infection. 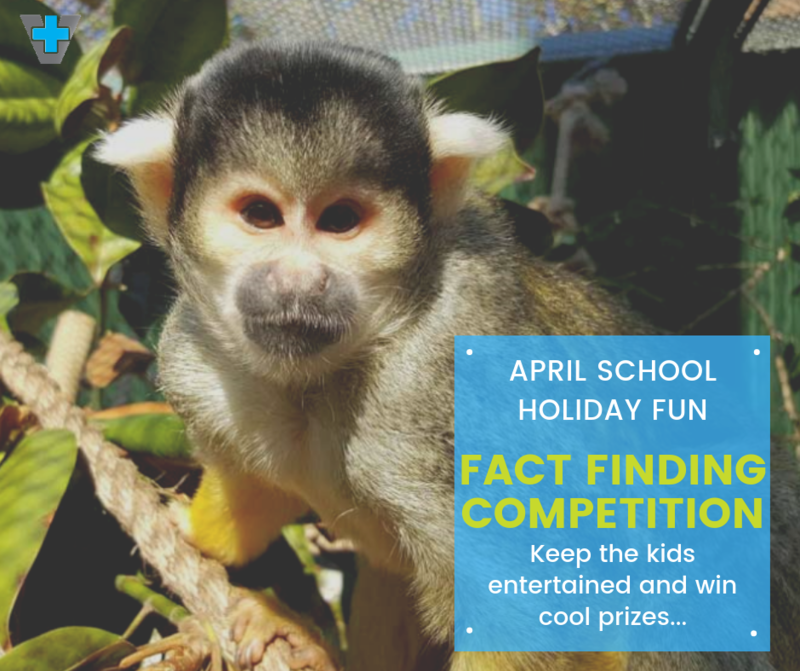 •Follow the vaccination protocol as advised by your vet – vaccination programmes may vary depending on a variety of factors which your vet will discuss with you. 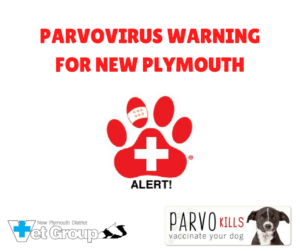 •New Plymouth Vet Group’s advice, with the vaccine we currently use, is for puppies to receive their final puppy vaccination at 12 weeks of age unless they are of black and tan breed, then it is 16 weeks. We also strongly recommend a booster vaccination for all dogs 12 months after this and every three years after. •Until your puppy is fully vaccinated – 10 days after its final puppy vaccination – do not walk, put it down or take it to any park, river or public place, including footpaths. The virus survives in the ground for long periods of time. If your puppy stops eating and develops vomiting and/or diarrhoea and becomes lethargic, seek veterinary advice immediately. If you do need to visit the vet clinic, ring ahead to let us know you are coming. Our reception staff will advise you on what to do as it may be best to leave your dog in the car – the virus is extremely contagious to other dogs. This virus can be spread on shoes and clothing, so if you or your dog has been exposed to the virus, it is important to take extra care with cleaning and disinfecting. We can advise you on the best virucidal product to use. It is extremely important that puppies complete their vaccination programme so they are protected against this disease. They will also need regular vaccinating throughout their lives for continued protection. Please ring us if you have any queries, would like more information on our vaccination protocol or wish to discuss or check your pet’s vaccination status. 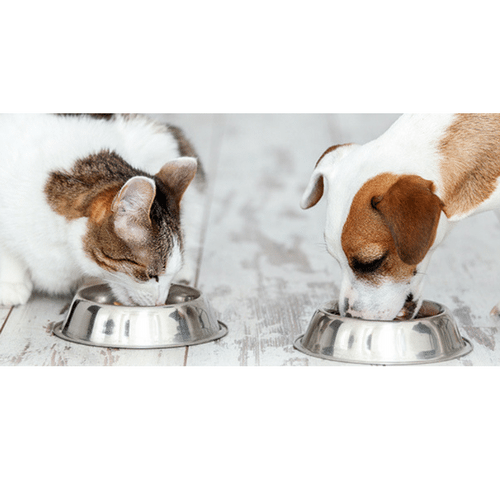 PET NUTRITION – What should I be feeding my pet? next post: Do you have a pet rabbit? Do you know about RHDV1-K5?